Hardin Bourke Entertainment : NEW SINGLE FROM THE MIDNIGHT CLUB! NEW SINGLE FROM THE MIDNIGHT CLUB! 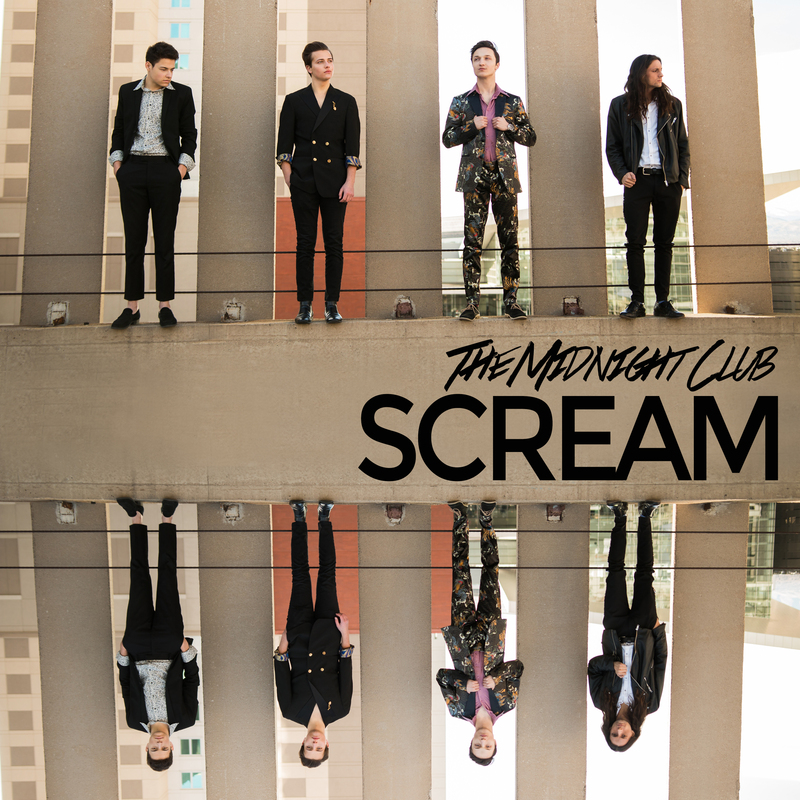 The Midnight Club released their newest single, SCREAM, via Harbour Records! In celebration of their new tune, the band is set to perform at their single release show Saturday, March 10th at Larimer Lounge!